Provence’s history is sometimes overshadowed by its other attractions, such as its food and wine, its scenery and its climate. However, this region has been a hub for many civilizations over thousands of years, endowing Provence with its own, very special heritage. 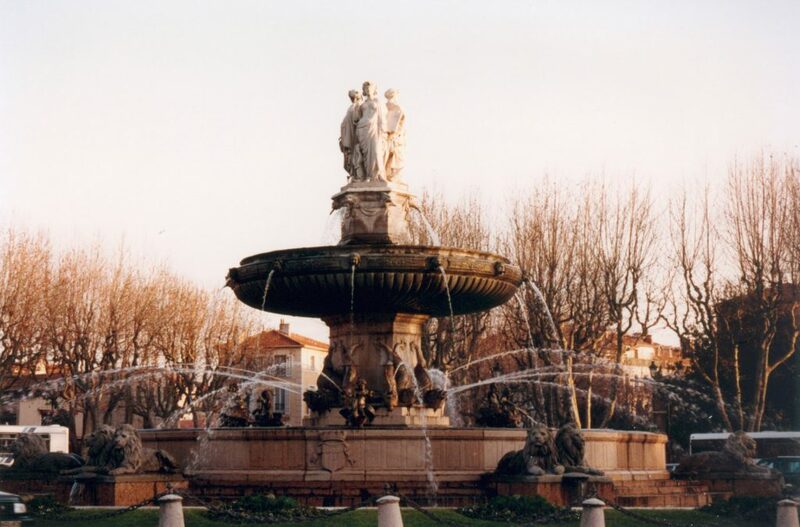 Provence’s connection to Ancient Greece dates back to the 7th century BC. The first permanent settlement established by Greeks was Marseille (called Massalia). Remnants of this time are still to be found in the region’s largest city in the shape of the ancient harbour – and on display in the new Museum of European and Mediterranean Civilisations. The Romans left more obvious marks on the Provençal landscapes, and it’s easy enough to create tailor-made Provence tours that focus on the heritage of this period. There are plenty of outstanding examples of Roman architecture still on display the length and breadth of Provence. Almost certainly the most famous of these is the Pont du Gard, which is a three-tiered aqueduct actually just outside the borders of modern Provence. This feat of engineering is a sight to behold! The towns of Orange and Arles are full of other Roman architectural marvels. They both boast Roman theatres (still in use); and the well-preserved remains of Roman baths and triumphal arches can also be seen. Glanum, meanwhile, is an old Roman city just outside Saint Rémy de Provence, where remains of walls and a mausoleum are still visible. 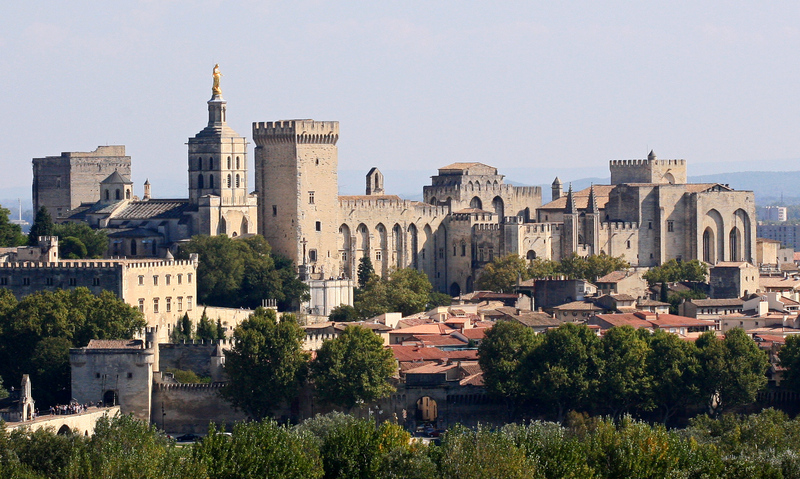 One of the most famous towns in Provence has to be Avignon. This is mostly due to its connection to the Papacy and the architectural legacy created by this link, which is still evident today in the massive walls of the Papal Palace or Palais des Papes. Avignon is a great destination for day trips from Aix en Provence as there’s more than enough to keep most people amused. The palace itself includes the Great Chapel and Great Audience Hall, and is remarkable for the strength of its fortifications. Less well known is the Petit Palais, formerly the residence of the Archbishop of Avignon. The building now houses an outstanding collection of French and Italian Renaissance period paintings. Featured artists include Sandro Botticelli. The small town of Châteauneuf-du-Pape was also once a Papal territory. Little remains of the castle the Pope built there, but the vineyards that were also planted during this time started a tradition of wine production that continues to this day! « Have you caught the big mountain skiing wave yet?